Wedding party of 125 guests with various pick-up points? Check. Corporate group shuttling to and from a team-building outing? Check. Graduation, 40th birthday bash, or any other special event? Check. 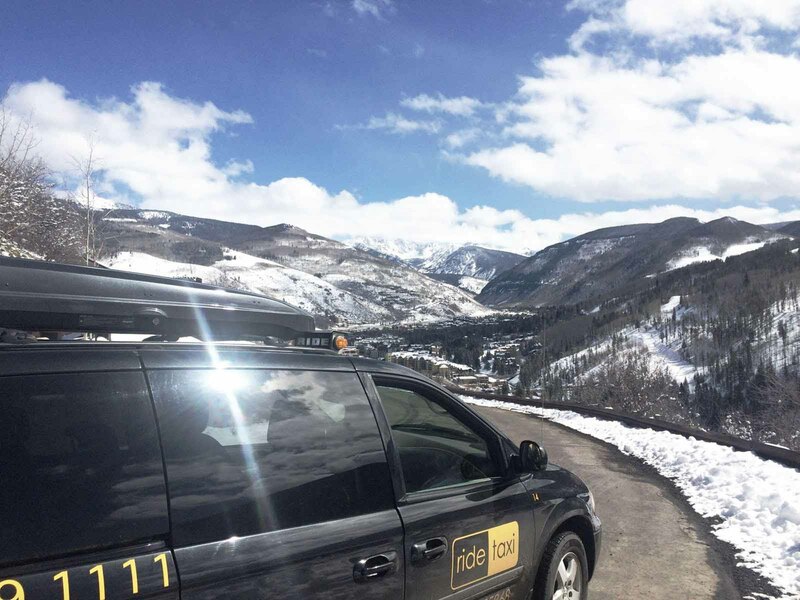 Whether you have a group of 32 corporate retreat-ers needing round-trip transportation to dinner; a gaggle of 10 bridesmaids on their way to a Beaver Creek bachelorette party; or 200 partygoers descending upon Vail to watch the Burton US Open, we’ve got your back! Our clean, sleek vans will transport you and your guests and style, and we are accustomed to adapting to any changes that inevitably occur throughout any organized (or unorganized) event. 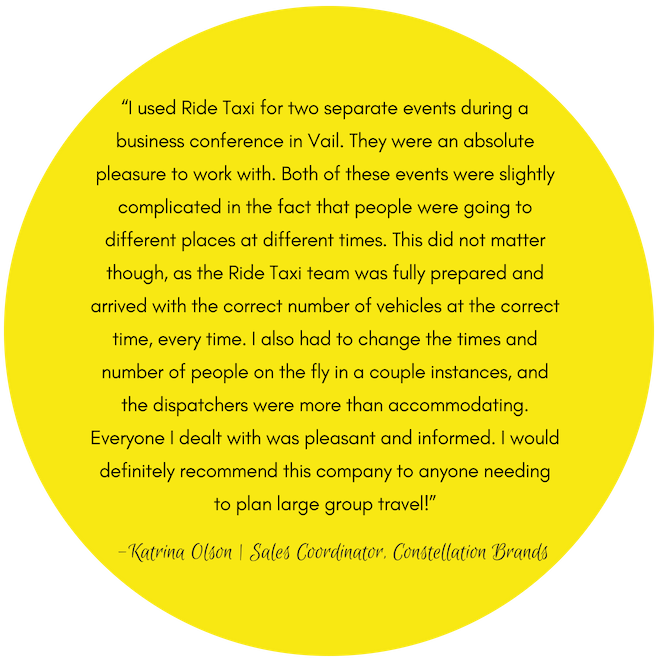 Then, once all is said and done, our streamlined billing process makes the wrap-up quick and simple…plus, many are surprised at how affordable it can be to transport so many people via our taxis! The best way to start the conversation around group and wedding inquiries is to call us at 970-949-1111, or fill out this quick form right here. Still have a few lingering question marks about the wedding + groups services we provide? 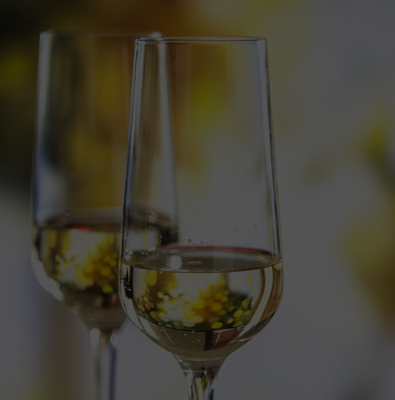 Drop us a line here to tell us all about your unique event needs; we love saying “hello”…and “cheers”! 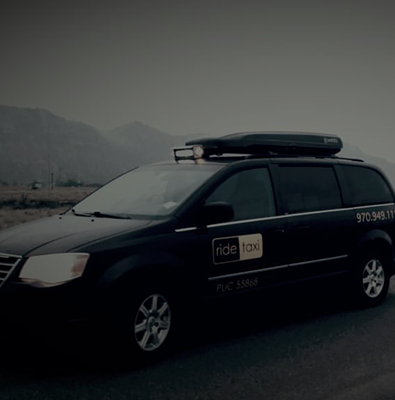 Yes, ride taxi is rooted in offering prompt, reliable, on-call and demand transportation…but we don’t stop there! Advance bookingsneeded to catch an EGE flight or make your Vail village dinner reservation on time? We’ve got you – schedule your ride as far out as your heart desires. Requiring a pick up “right this second” because your Beaver Creek après cocktail turned into four? We’ll be there in no time flat! Figuring out logistics for weddings, conferences, or corporate groups? 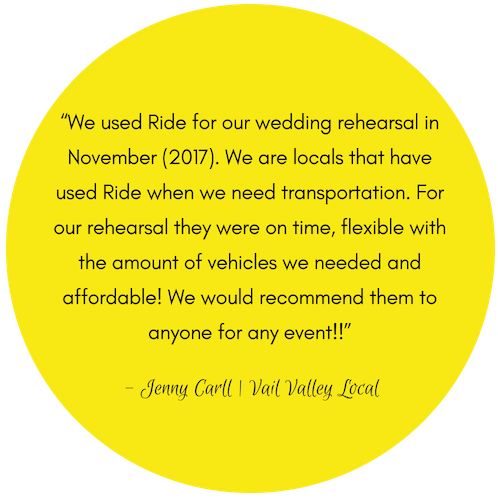 Special events are our jam – let us take over the transportation planning, at a surprisingly affordable rate. We’re your one-stop-shop for All Things Transportation! 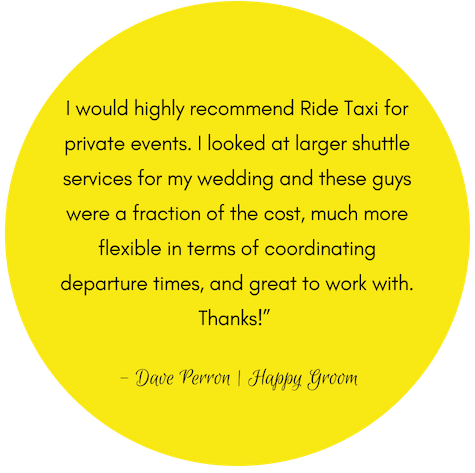 We offer transportation solutions for events large and small…and our flexibility and affordability may surprise you! 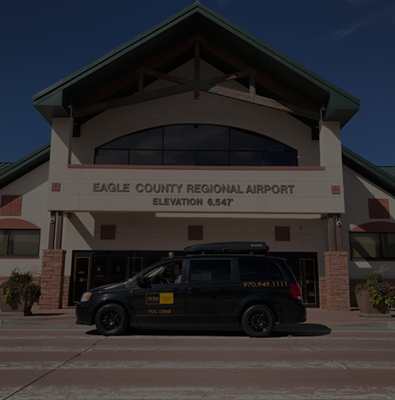 We have vehicles on the road every single day of the week, at all hours, to come pick you up. We are honored and humbled to hear such kind words from our customers! 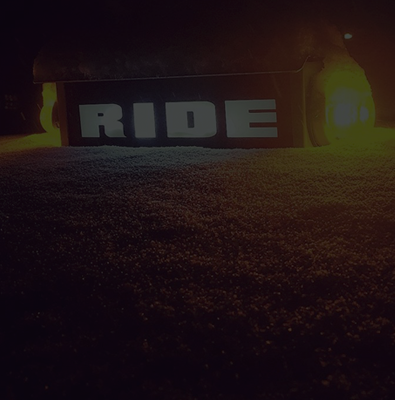 Thank you to our Riders near and far for your support…we will always strive to do right by you. "We appreciate you all so much. Never a negative experience. The way you treat your customers and locals is amazing. We’re constantly recommending you guys." have you experienced our brand-new app yet? copyright © 2018 ridetaxivail.com all rights reserved.